I have first shots on this car. Original owner no rain No snow. Overall condition? While I realize it's got stupid low miles, that doesn't always translate into having been stored properly. Hagerty currently shows a #1 "Concours" average valuation at $29,700...but I'm not completely confident that figure is accurate. Noticed your username, and pic...did you work at Norwood? My uncle worked there for decades--his name was Bobby Gosnell. I used to pester the daylights out of him asking questions about the thirdgen. More than a breadbox, less than the national debt. Check NADA Collector value. Crosscheck with completed listings on Ebay, and divide by Barret-Jackson to get hypothetical value. Or just look at the car in question, and try to forget about it for as long as possible. When you can't stand another sleepless night tossing and turning in bed, kicking yourself for not buying it already, get with the seller and whatever you can agree on and can afford, is the fair value. What do you do with a car like this??? Put it in your living room and look at it? Cars like this are cool but how do they even exist?? Who thought to buy a thirdgen new and never use it? Or who has enough money to buy a new car and never drive it? Just seems crazy to me. This is the kind of car I didn’t want.. exactly BizJetTech.. You pretty much have to buy it and sit on it..
Also storage is a concern.. 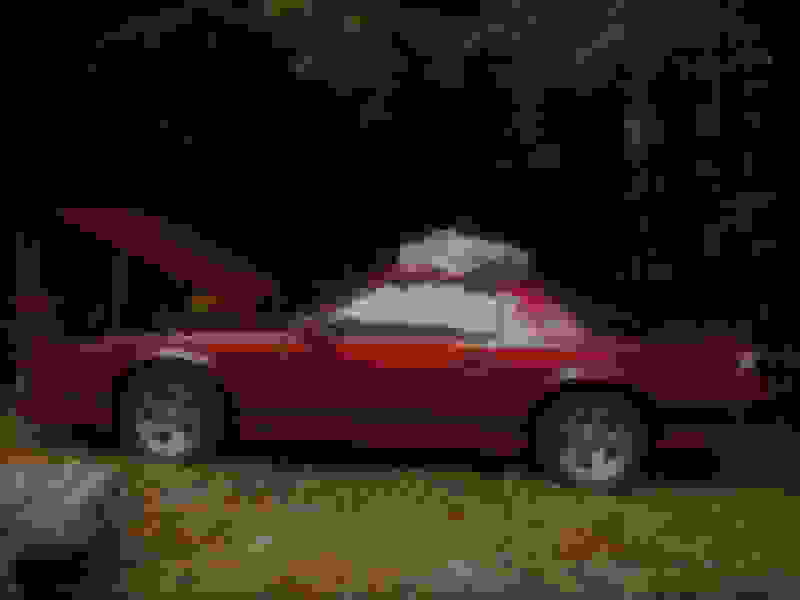 I saw an IROC with 3000 Miles that looked pretty bad underneath.. had a budget repaint and the interior was dingy with a faded steering wheel.. Would have sworn it was 103k Miles.. 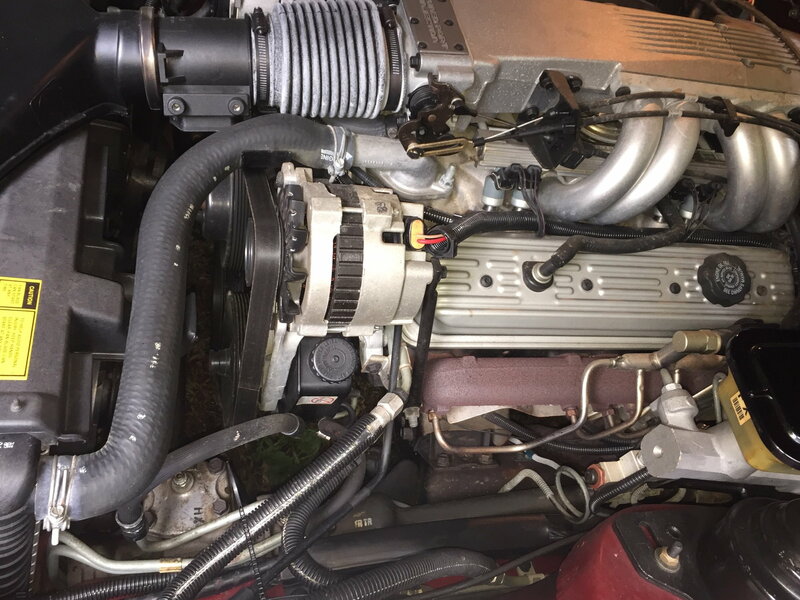 The original owner passed and his wife put the car outside for years unfortunately..
What good is a premium on a low mile car that looks old and worn.. I totally agree with BlizJetTech. If I spend $ on something I like to use it. I would be scared of this car. Agreed on usage. I think these are just awesome to observe kinda in a 20 car climate controlled garage with security out front fantasy. Throw this in there too. Technically it’s still under 400 miles so under the rules for GM factory evaluation testing this car would still qualify as “new” with 344 miles on it. I tend to agree. If it’s so nice it can’t be driven, what’s the point? I had a 1964 Galaxie 500XL for nearly 20 years. 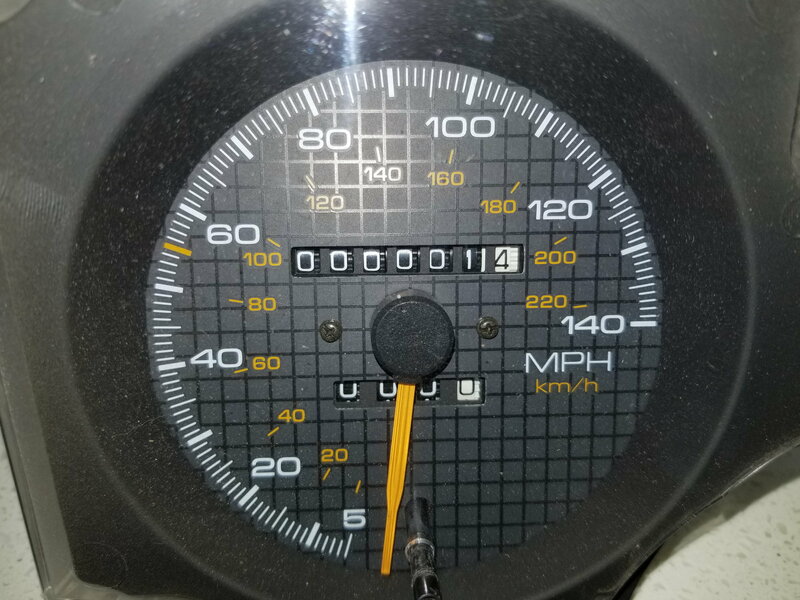 Bought it from the original owner for a song, 30,000 miles. Everywhere I went, I got the same advice...”you shouldn’t drive that, you should save it, and one day it will be really valuable”. Best advice I never took. 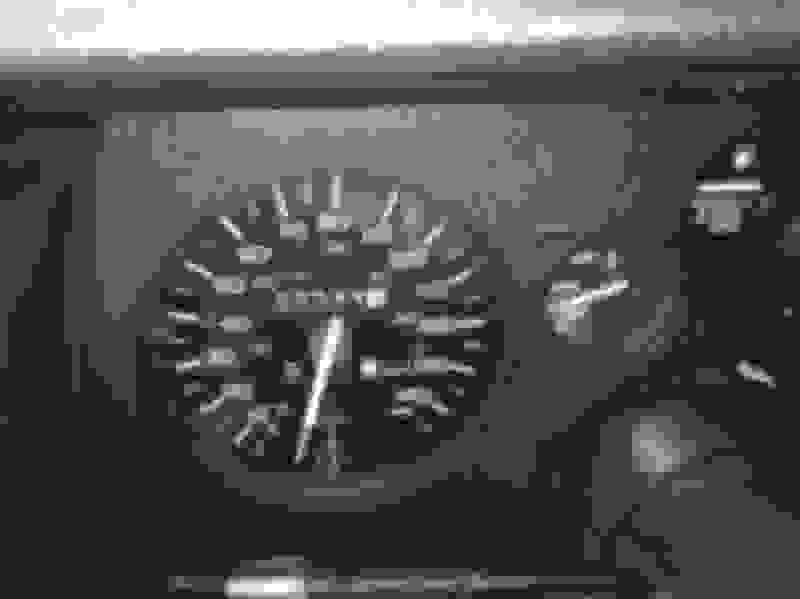 I drove that car for over 200,000 miles, and enjoyed the daylights out of it. Sold it for slightly more than I paid for it. Sold it nearly 20 years ago, and my wife STILL mentions that car, and how much she misses it. I doubt she or I would remember it more fondly had we simply stared at it for 20 years. 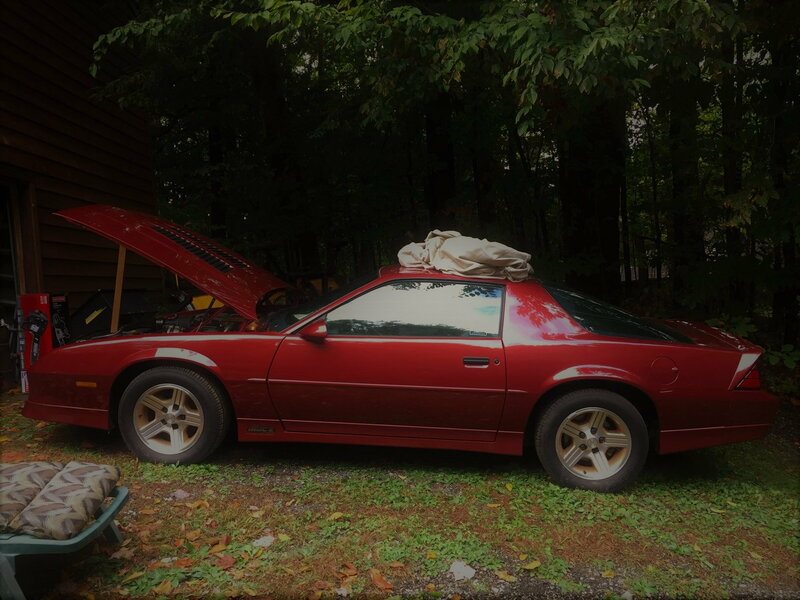 Same with my ‘88 L98 IROC. I’ve driven the daylights out of it over the past three years. 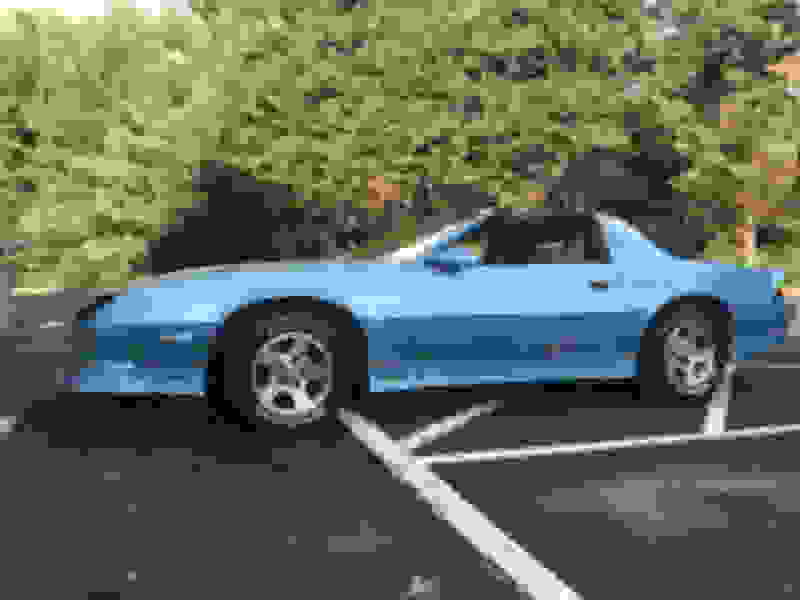 I have a 1993 LT1 Corvette I bought in January (85,000 miles) that’s getting an average of 500 miles or so a month on it. 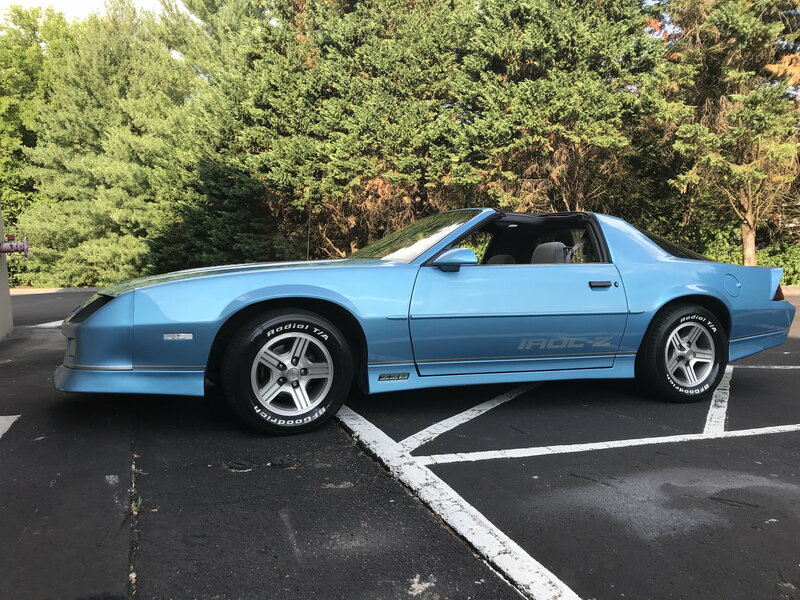 The irony is, I know more about what it’s like to drive an IROC than some people who’ve owned one for 30 years, because it’s out on the street at a minimum 3-4 times a week. Is it worth a lot? Probably not...but I bought it to enjoy...if I wanted something pretty to look at as an investment, I’d have bought a painting. Pics would be great, Phil. But I'd have to drive it at least a little bit. Sure thing...I will be going to see it this weekend. Best of luck! Take lots of pictures. Nice car!!! I try to drive the toys as much as possible spring to fall. Unless it's raining or going somewhere not toy friendly I will enjoy them. 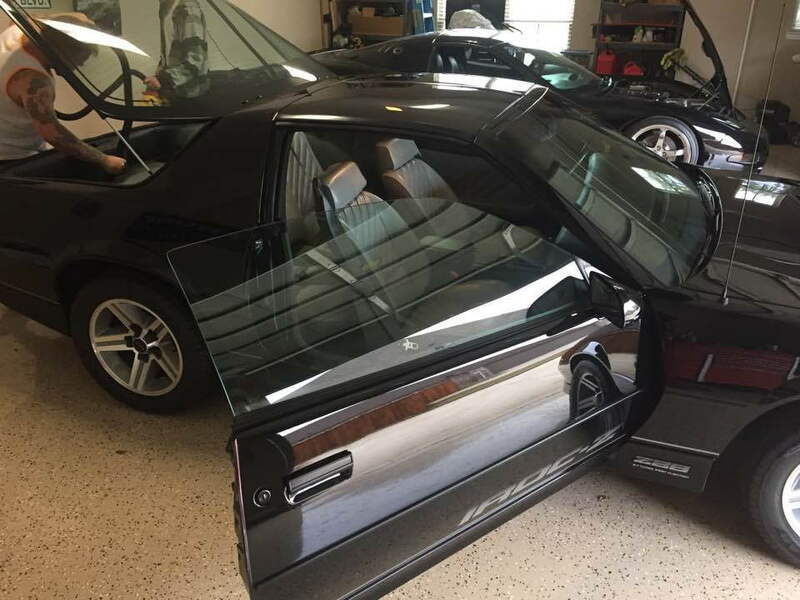 A friend in the Dallas area sold this '87, L98, G92, leather, Bose, with Gatorbacks, 6,500 mile IROC for $25,500 this past Summer through an Ebay auction. BTW it's your money...do with it as you wish. Last edited by GASPEDDLER; 10-11-2018 at 10:43 AM. I'm not sure of the value but sounds like it should be a super nice car.. Good luck! Great looking car but IIRC Maui Blue was never offered on IROCs. True..in fact, the RPO indicates the car was originally black.. However, I wanted an original L98 car, and the previous owner had gone to unusual lengths to paint the car blue. It had been completely disassembled, including the engine bay, and painted correctly. There’s nothing visible that shows the original color, even under the door panels. Since I was buying it to drive, and such a nice job had been done with the paint, I was OK with the car being Maui Blue. I think it looks fantastic. Always thought an IROC would look good in Maui Blue, now I know it does. 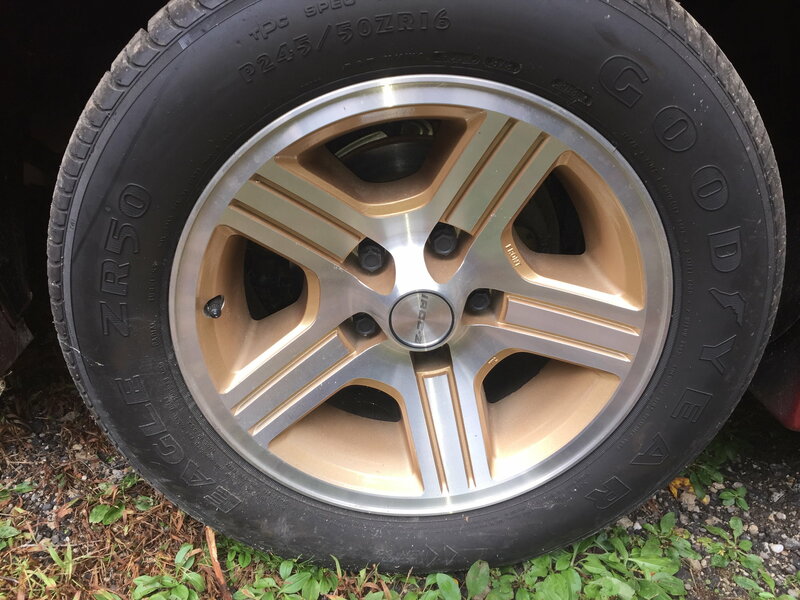 The decals are the right color for the paint color. Car is 100% legit and I have made an offer. Offer is contingent on the owner locating the original title which he misplaced in his files inside his house..
I’m assuming if they can’t find the original title, they could apply for a replacement? I would rather not have a blemish on the Car Fax if it can be avoided. and the title is the only acceptable proof of ownership - a hand written note on the back of a napkin is useless. in the owners name (with the VIN of the car) is the only official "proof of ownership"
Well he is unable to locate the original title so we made the deal on a replacement title. 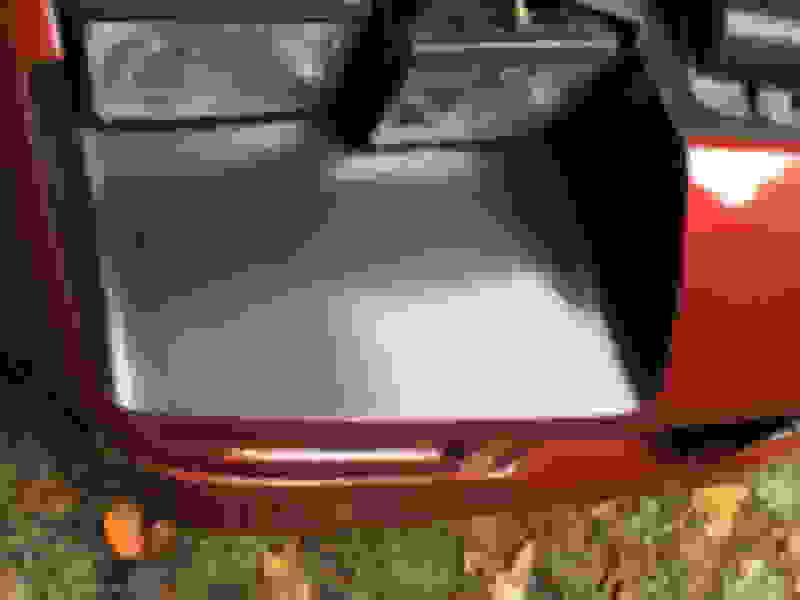 He tossed in a nearly complete mint deluxe charcoal interior from a 1987 T - Top car too- Seats, trim panels door panels basically everything as a way to soften the title issue. I will be picking everything up up next week and I will have to take materials to get the car safely off of a slope from the garage where it is stored now. This is an issue since rain and erosion has changed the angle of approach to the paved driveway surface so much that I will have to bridge it with heavy plywood in several places to get the car out and off the slope without damage. Can't wait to see pics, Phil! .....and you think that adds value how ???? Congrats Phil! I am so glad there are people out there who are able to obtain and properly maintain time capsules like this as it's is beyond my means to do so. If the car never gets wet, doesn’t accumulate dust and never sees elements, you don’t need wax..
Well, I wouldn’t store a car without waxing it.. but, If the car is kept clean, dry and covered in a climate controlled environment it would probably be fine and indistinguishable from a waxed car. If the car is in a normal garage where there’s temperature change, humidity, etc, wax could help prevent oxidation. I have seen low mile cars cars that were stored pretty well but still needed paint correction because of oxidation even though the paint almost never spent a day outside. I’m a big fan of wax, believe me.. my 2012 Tahoe with 140k miles paint still looks brand new because I do swirl removal and Polymer sealant twice/year.. It has never been garaged but will outshine most garaged daily drivers because people don’t maintain their car’s finishes. Hopefully this car was not painted in Van Nuys because that would be benificial to the finish holding up. Of course it is an LA car. Norwood was being demolished already in 1989. RPO DX3 is on the window sticker. The car was sold new at Classic Chevrolet in Mentor Ohio, and it is very likely I looked at this particular car on the lot back in 1989. The salesmen there ordered lots of DX3 cars back then, they called it the sleeper look and it sold well locally. They always had about 25-30 Camaros on the lot then at any particular time. Well from that photo it looks like it had a cover and the paint looks like it has luster still.. that’s good.. I wasn’t sure when Norwood production stopped.. My Vert was Van Nuys and the original paint held up reasonably well, but the repaint is far superior..
A high end Detailer I know found an all original very low mile Grand National and corrected the paint to look like brand new flawless paint and then he put film on it to protect the original paint. I don’t know if I’d do that, but it does look awesome and can never get scratches swirls or chips again.. 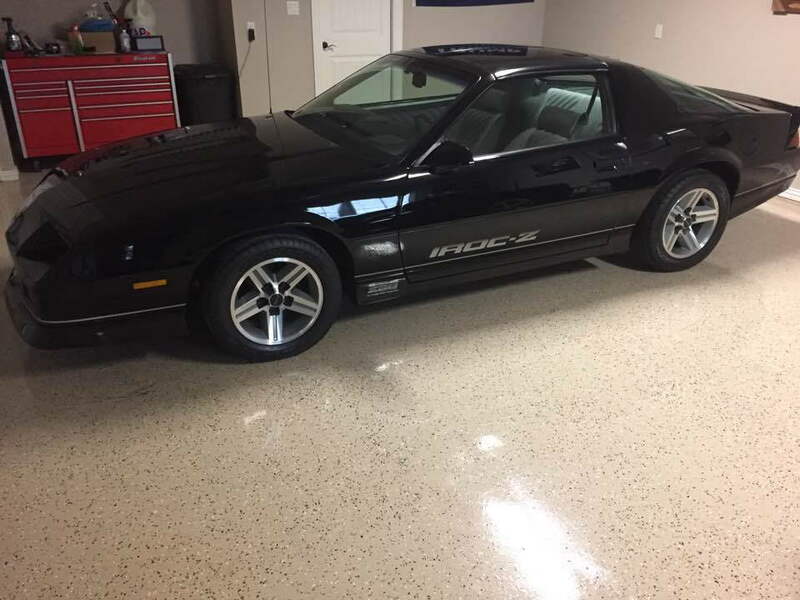 He said it would probably cost someone as much as a paint job to do what he did, but it’s preserved, flawless original black paint..
THATS a 344 mile car ???? 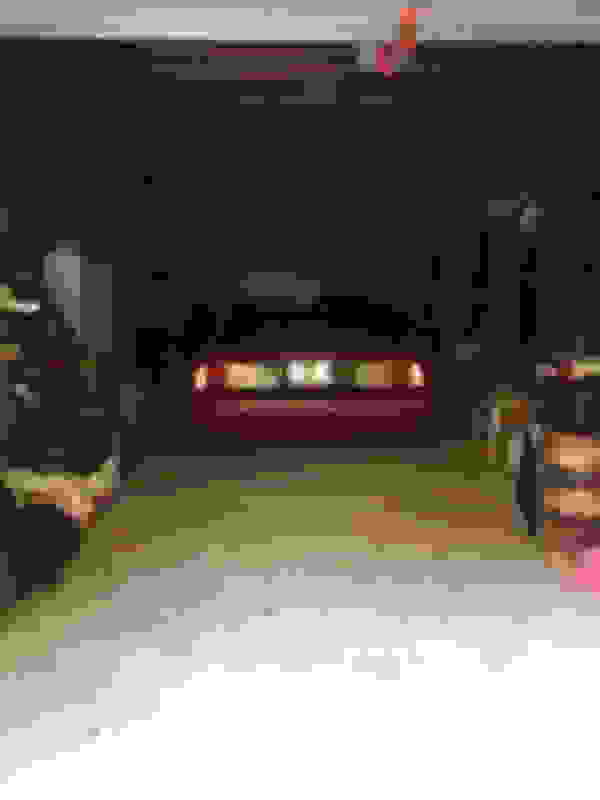 Your right... my bad it really has 344.8 miles on it complete with factory ZR Eagles. It was stored in a garage by the original owner for 29 years. There is a lilttle dirt and spider webs on the tires since it was a tad bit damp when we got it out. Condition? Take a look within the top of the wheel at all the mint plated surfaces. Whole car is like this. looks pretty dang nice to me! Hope once you get it cleaned up we get to see all sorts of pics. Pictures with flash will make things look worse (more harsh) than they really are.. I bet some nice showroom pics of this car in good lighting would show how nice it is..